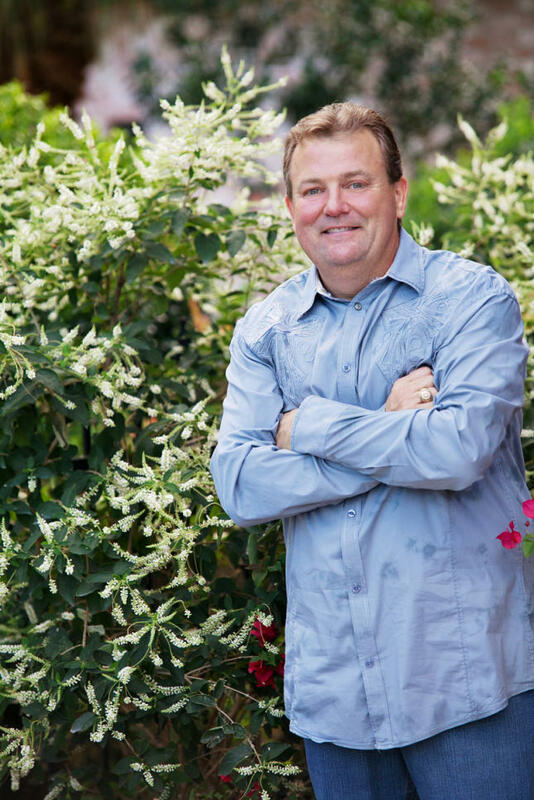 World famous Randy Lemmon of KTRH Gardenline (heard on 740AM KTRH on Saturdays and Sundays 6-10 am) will be visiting the Wild Birds Unlimited shop from 11-1PM on Saturday April 27th, 2019. Come and visit with Randy and ask him questions, shake his hand, take a selfie or just hang out in the shop. There will be specials for a limited number of customers. We'll have some door prizes, and Randy will pick the winner of a feeder and seed for some lucky customer. Come join the fun!